What is my compressor worth? This is a question that gets asked a lot on this website. This page will allow you to get help finding out. We are talking about Air Compressors on this site folks, so, please make sure that you are posting about a compressor, OK? Please read this whole page before posting, in particular, the part that says “You must upload a least one photo, yet preferable one from each side of the compressor – or the posting can not go live.” If you are not notified by the system about your posting being accepted, that may be why! 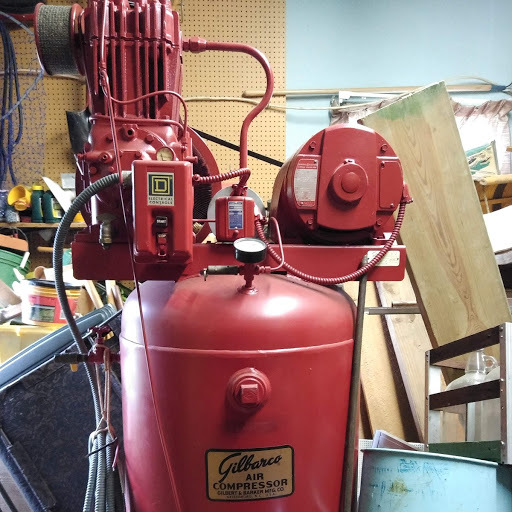 Many factors come into play when trying to figure out the value of an air compressor. Here are some of the reasons why it’s really hard to nail it down and why you must provide as much information about your compressor to let folks help. Important information to provide about what is my compressor worth? Has the compressor been used or has it been abused? No way to tell from looking at a picture on an on line forum. Is the compressor really working well, or is the poster just saying that to elevate the price? s it a well known brand with parts and service departments easily available? Where is the compressor? They are difficult to ship inexpensively, and some folks may not want to chance a long drive. Nevertheless, there’s a need to get a consensus about what is a compressor worth and that’s where this site comes into it. 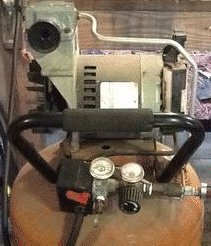 At the bottom of this page is a form on which you can ask folks to help you figure out “what is my compressor worth?” by adding information about your air compressor. There are a few things are important to get your air compressor posting in front of the thousands of people that visit this site every week. You must upload a least one photo, preferably one from each side of the compressor – or the posting can not go live. 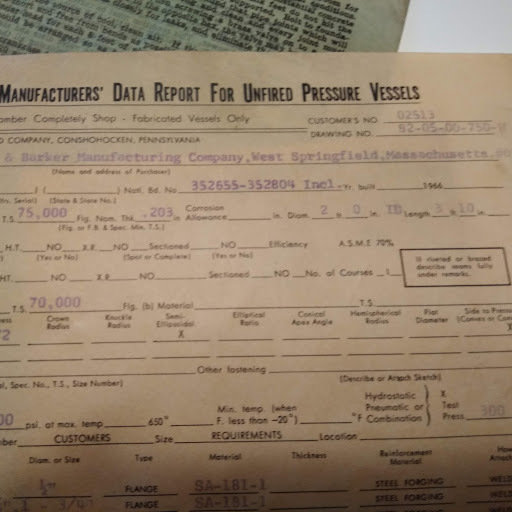 Identify the Make, Model and Year (if you know how old it is) in the Title Line on the form. Provide as much detail about the condition of the compressor in the description, including any faults with it. In the posting make sure you indicate the location of the compressor. The town or city and state or province. Subscribe to this thread so you know when someone provides information on your compressor. That’s it. Use the form, add the info, add the photos, and let’s find out What Is My Compressor Worth? Existing comments about What Is My Compressor Worth? How much for a DeVilbiss Pro Air II? New posting? Ask a question? Please add it here along with photos to help others help you with your compressor and equipment problem! 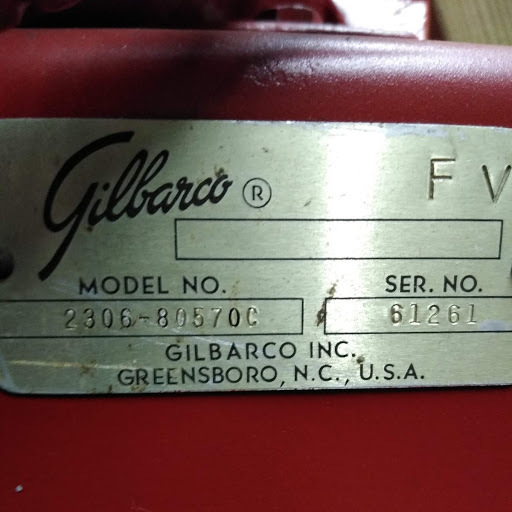 1966 Gilbarco air compressor. Located in Buffalo NY. I do not think it has ever been used. A friend turned the wheel and said it still has compression. Just wondering what it might be worth. I realize its only worth what someone is willing to pay. I know nothing about air compressors so i don’t know where to begin. I do know there are collectors of old tools but not sure if this would qualify. Plus its way to big for E-bay. Any help would be appreciated. Is it still on a pallet, or what else makes you think it’s unused? If it is unused, you should be able to get 500 minimum. If there are parts available for the pump, 1000, easy. 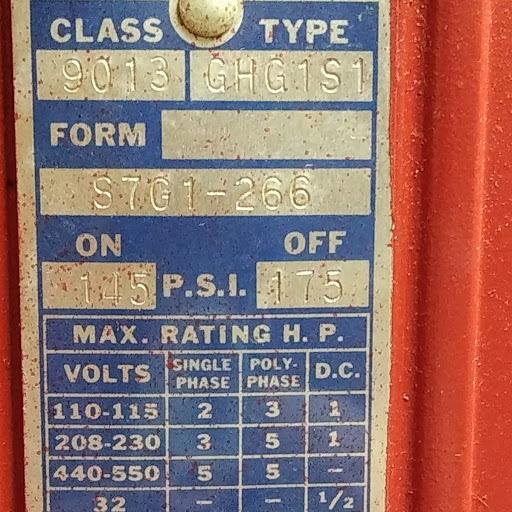 Regardless of whether it’s been in service, the motor capacitors may be bad – can you hook it up to see? I wouldn’t know the first thing about hooking it up. It doesn’t seem like it just plugs in. Though I didn’t look that close. The paper work was sitting on top of it, though quite aged. I know for a fact it hasn’t been hooked up in fifty years as it was in my childhood home and has been buried all that time. Dad was a hoarder…errr collector. It is sitting on a wooden dolly with wheels. I’ll look tonight and try and get better pics..it still has a lot of junk piled around it. Thank you Doug that sounds like a great idea. 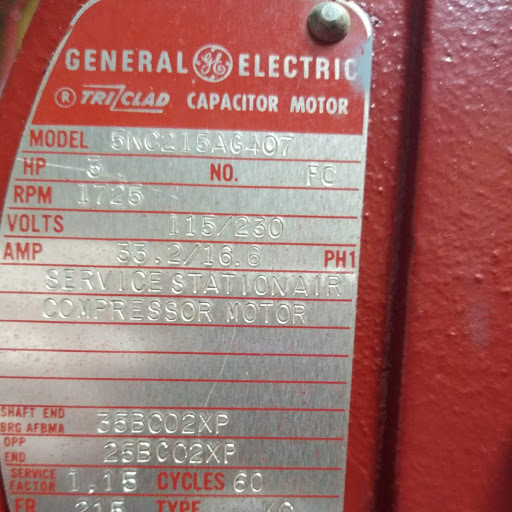 It does say service station compressor on one of the labels. I just want to get rid of it cause I’m not going to use it.. Yes, Gilbarco made all things service station at one time. They still make gas pumps, but not compressors. The sites you want to post in are hobby-type ones.